Arm your EMS billers with the right resources and watch the time between ambulance transport and claim submission shrink. This post, the sixth in a 10-post series, highlights another EMS best practice intended to help your agency keep its footing by increasing efficiency and improving revenue. You still haven’t received payment from Jane Doe’s last transport when the crew heads out to pick her up again. Reimbursement trickles in. Calls flood. This is the nature of EMS. You don’t refuse a 911 transport because you haven’t been paid for an earlier call. You save lives first and treat every run as an investment made on the assumption of future returns. Stressed by sluggish and unimpressive reimbursement, many EMS agencies struggle just to make ends meet. With so many reimbursement issues beyond your control, it’s essential to optimize the things you can control. Invest in your EMS billers and the returns are practically guaranteed. Inexperienced billers lack the confidence with coding tables needed to eliminate the errors that delay payment. They require training and tools beyond in-house orientation. 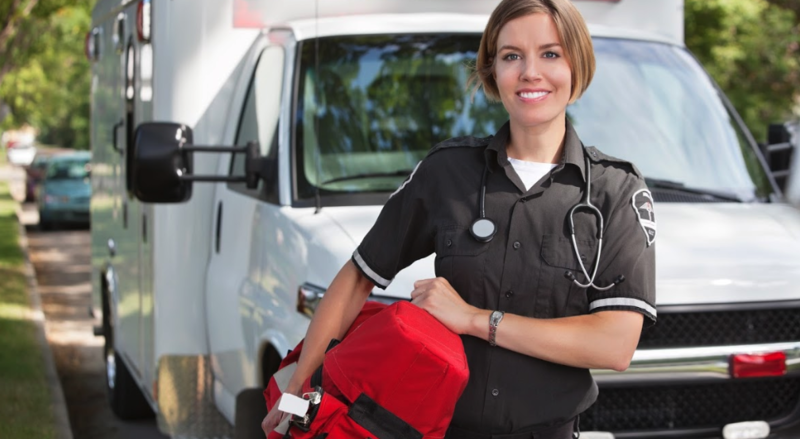 Invest in formal training by nationally-recognized EMS leaders like EMS Financial Services. Arm your billers with the most current reference materials. Your billers will learn to work more quickly and accurately, and time between transport and claim submission will shrink.